CINCINNATI (AP) — Unlike President Donald Trump, Otto Warmbier's parents don't believe North Korea's leader. WASHINGTON (AP) — A federal judge ordered North Korea to pay more than $500 million in a wrongful death suit filed by the parents of Otto Warmbier, an American college student who died shortly after being released from that country. WASHINGTON (AP) — A federal judge ordered North Korea to pay more than $500 million on Monday in a wrongful death suit filed by the parents of Otto Warmbier, an American college student who died shortly after being released from that country. WASHINGTON (AP) — A wrongful death lawsuit filed this year by the parents of U.S. college student Otto Warmbier (WARM'-beer) against North Korea is now seeking more than $1 billion from the government the Warmbiers say tortured and killed their son. 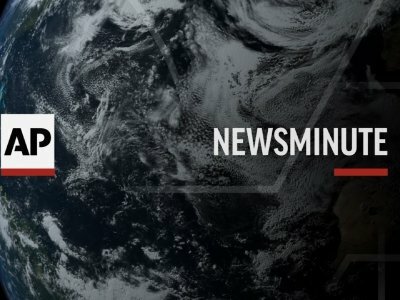 WASHINGTON (AP) — North Korea on Friday deported an American citizen it says it detained for illegal entry, a U.S. official said, an apparent concession that came even as the reclusive nation announced the test of a newly developed but unspecified "ultramodern" weapon that will be seen as a pressuring tactic by Washington. The 22-year-old U.S. college student who died in a vegetative state in a Cincinnati hospital days after his release from North Korea is being remembered prominently during a dramatic shift in U.S.-North Korean relations. WASHINGTON (AP) — The parents of Otto Warmbier, the American college student who died after being released from a North Korean prison last year, thanked President Donald Trump for the kind words about their son he gave after his historic summit with North Korea's leader. Fred and Cindy Warmbier said in a brief statement after Trump met Kim Jong Un in Singapore that they appreciated the president's comments about their son and family. 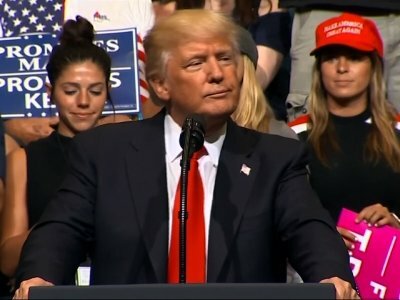 SINGAPORE (AP) — President Donald Trump is defending his repeated praise of North Korea's Kim Jong Un during their meetings in spite of Kim's distressing record on human rights. 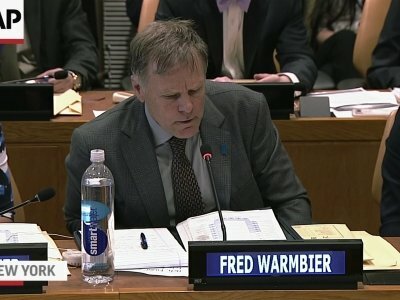 UNITED NATIONS (AP) — Her voice cracking with emotion, the mother of college student Otto Warmbier who was sent home from North Korea in a coma and died soon after said Thursday her family will keep speaking out about the country's human rights violations to "rub their noses" in what they did and embarrass Kim Jong Un's government. WASHINGTON (AP) — The parents of U.S. college student Otto Warmbier filed a wrongful death lawsuit against North Korea on Thursday, saying its government tortured and killed their son. Fred and Cindy Warmbier filed the lawsuit in the U.S. District Court in Washington, D.C., seeking compensation for the death of the 22-year-old, whose plight had compounded tense U.S.-North Korean relations. RICHMOND, Va. — The parents of former University of Virginia student Otto Warmbier, who died last year after his detention in North Korea, have filed a wrongful death suit against the North Korean government alleging their son was tortured and killed. 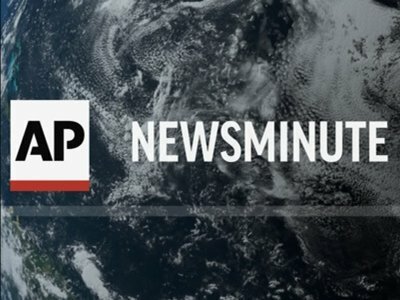 UNITED NATIONS (AP) — North Korea on Monday sharply criticized President Donald Trump for inviting a defector to attend the State of the Union address and Vice President Mike Pence for taking the father of Otto Warmbier to the Olympics, saying this shows the U.S. is "horrified and confused" by Pyongyang's nuclear forces. North Korea's U.N. Mission called both acts "desperate attempts" by the Trump administration to keep up "its 'human rights' racket" against the country. SEOUL, South Korea (AP) — The father of the U.S. college student who died after being jailed in North Korea will visit South Korea this week to attend the opening ceremonies of the Olympics as a guest of Vice President Mike Pence. An Ohio coroner says her office lacks evidence to make any conclusions on what caused the fatal brain damage that killed a 22-year-old U.S. college student who had been detained more than a year by North Korea. CINCINNATI (AP) — A newly released coroner's report couldn't determine what led to the fatal brain damage of a young Ohioan detained for more than a year by North Korea, accused of torturing him by his parents and President Donald Trump. TOKYO (AP) — Two prisoners locked away by two repressive systems, their conditions largely unknown. When the news did come, it was sudden and bad. WILMINGTON, Del. (AP) — The University of Delaware won't rehire a professor who said a college student who died after being held by North Korea "got exactly what he deserved." In a statement Sunday, the university said that the adjunct faculty member, Katherine Dettwyler, will not be rehired. She had last taught a course in the spring. The University of Delaware teacher who stirred outrage with her comments about an American student who died after a year of imprisonment in North Korea won&rsquo;t return to teaching at the school, officials said. Katherine Dettwyler, 62, taught at the school&rsquo;s anthropology department in the spring as an adjunct professor. She &ldquo;will not be rehired to teach at the University in the future,&rdquo; according to a statement released by the school. WILMINGTON, Del. (AP) — The University of Delaware is distancing itself from comments made by an adjunct professor after she said a college student who died after being held by North Korea "got exactly what he deserved." SEOUL, South Korea (AP) — North Korea on Friday called itself the "biggest victim" in the death of an American student who was detained for more than a year and died days after being released in a coma. The North's official Korean Central News Agency denied that North Korea cruelly treated or tortured Otto Warmbier and accused the United States and South Korea of a smear campaign that insulted what it called its "humanitarian" treatment of him. Mourners have paid their respects to an American college student who was detained in North Korea for over a year and died shortly after being returned home to Ohio in a coma. WYOMING, Ohio (AP) — About 50 volunteers tied blue and white ribbons along a road leading from a high school to a cemetery in the hometown of a college student who was detained for nearly a year and a half in North Korea and was returned home in a coma last week and died days later. 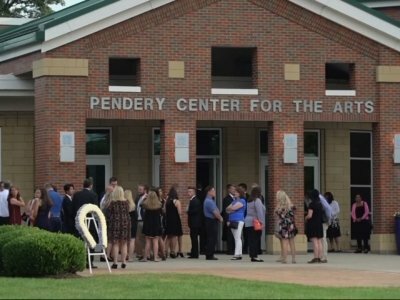 Wyoming officials say the celebration of life for 22-year-old University of Virginia student Otto Warmbier will be Thursday in the Wyoming High School auditorium. The service is open to the public but not the media.